Why Facebook & Instagram Is Banning Its Graphic Self-harm Pictures? Simple answer to this question is, ‘For Obvious Reasons’. Both Facebook & Instagram have announced ban on graphic self-harm pictures as they are definitely viewed and reported as obscene and explicit. The modification in the policy is the result of the latest tragedy involving a British teen. The companies are making amendments to their policies to handle the images depicting of self-harm and suicide. The changes are made in response to Molly Russell, who was a fourteen years old British teenager, who took her life away back in 2017. 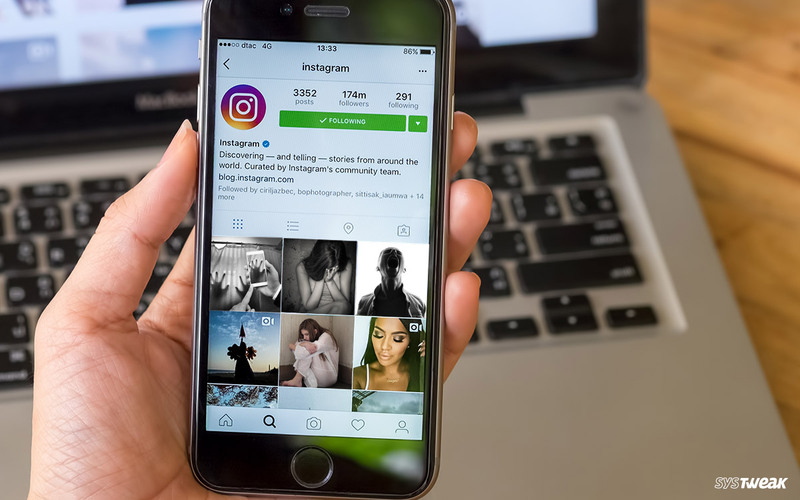 After her death, her family reported that her Instagram account was depicted with the distressing content of suicide and depression. According to Ian Russell (Molly’s father), Instagram is partly responsible for the death because her Insta account contained distressing material which can be one of the reasons for her actions. Due to the pressure of tragedy on social platforms, Adam Mosseri, the social network’s head and Matt Hancock, the health secretary said, Instagram was failed to do enough. Moreover, they also said suicidal and self-harm pictures won’t remain accessible on such platforms. What Instagram Is Doing About It? It seems like Instagram is taking Miss Russell’s death seriously and looking forward to adding new measures such as eradicating non-graphic pictures of self-harm. 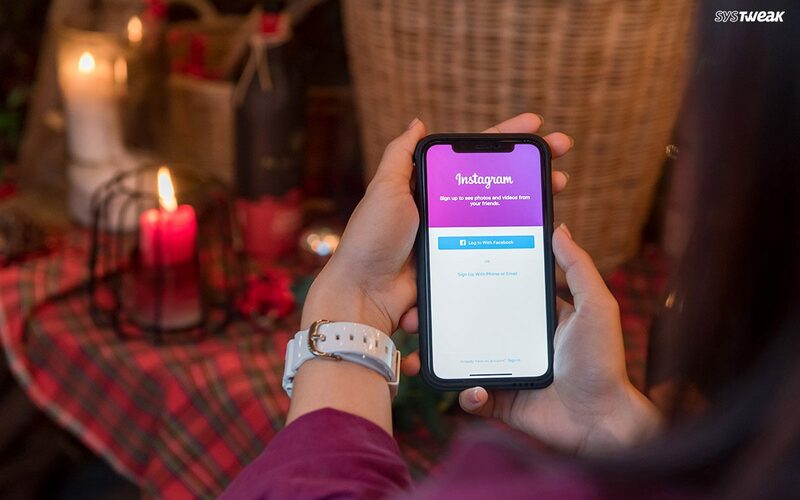 These changes can be considered in the most visited parts of the Instagram app. According to The National Society for the Prevention of Cruelty to Children, social media platforms are not doing enough for removing depicted material. However, the initiative of Instagram is just a beginning step which was overdue. According to the statement of Adam Mosseri, the content can still live on the website but after the new changes, it will not show up in any kind of suggestions. It clearly means the content will be up on the sites, but it will be harder to get.